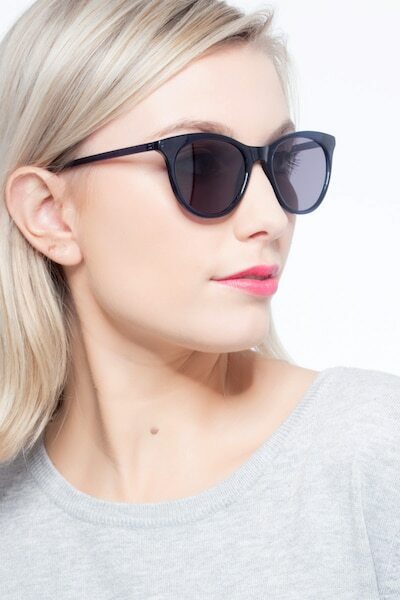 Sophisticated and classy. 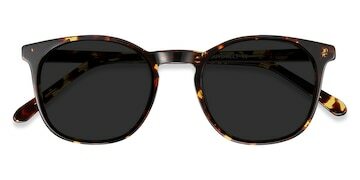 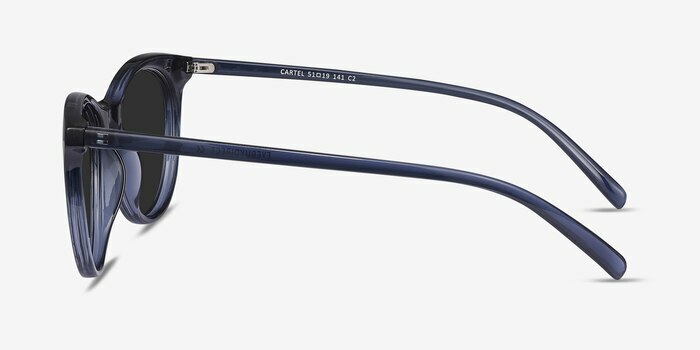 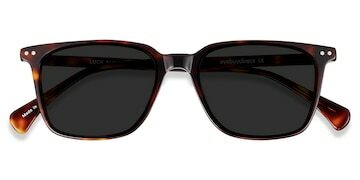 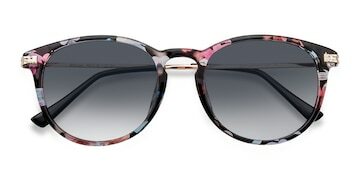 These Cartel frames are the perfect choice any occasion. 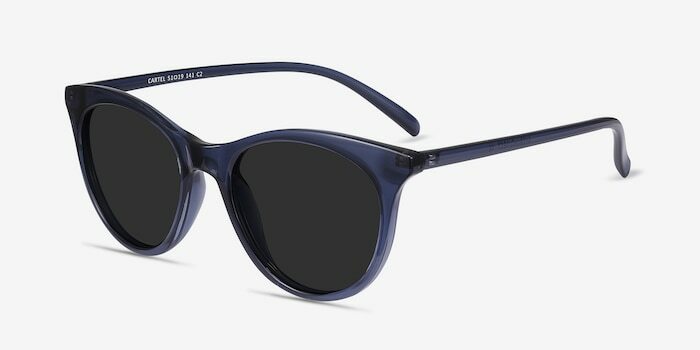 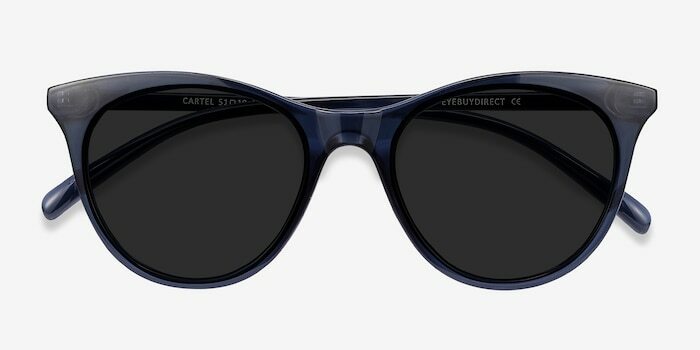 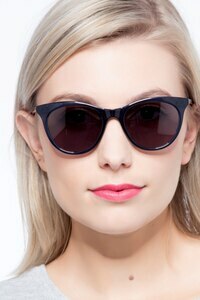 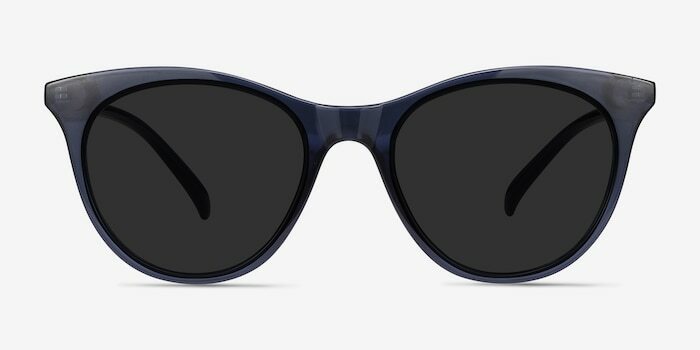 The frame’s distinct cat-eye style is an instant head turner — and the transparent navy hue guarantees that you’ll break hearts as you sashay away.